Ooo that's such a pretty color. I think it would work on me. I need to go to Target and check it out. Nice find, and thanks for the giveaway! Oh Target! I haven't heard of this either but I definitely want to check it out! That is so weird how it worked one day and didn't the next. I need a trip to target soon, fingers crossed for a win! This is such a fun lil giveaway! That is what I like about Target lipsticks, at least if you don't like it, you didn't spend $30 on it. Exactly. That was the whole reason I bought it. Plus the color is beautiful! 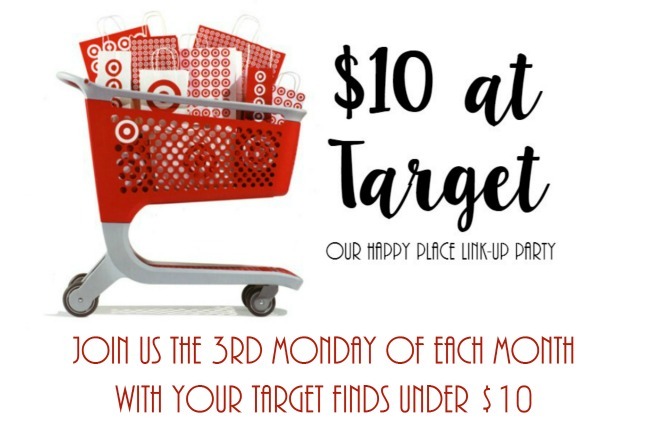 I'm headed to Target tomorrow, and I'm going to check this out! Definitely beats what I've been paying for LipSense! For drugstore lipstick I'm a fan of revlon-I'll have to try maybeline though! I will look into that one too. I've heard great things about that lipstick! Bummer it didn't hold as well the 2nd day! Maybe it will surprise you the next time you use it. That color looks really pretty, stinks that it didn't hold up well the second time you used it. Same thing happened to me with my Bare Minerals lip gloss I got. First time it was amazing and now I cant seem to get the same results and I am not sure what I am doing different?